Why row with Martha’s Moms? ๏ Loves to win at the sports you do? 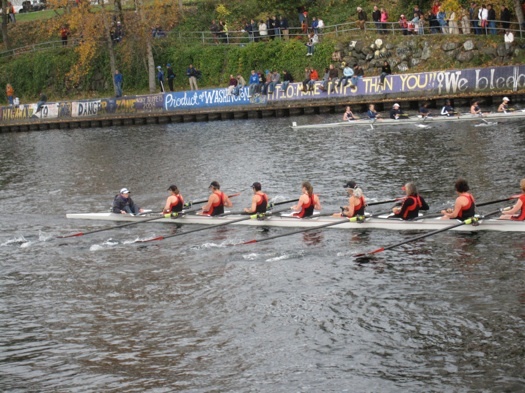 You’re invited to try Martha’s Moms women’s masters crew team in Seattle. The Moms are competitive athletes who have been winning women’s masters crew races for 26 years, including the Head of the Charles, San Diego Crew Classic, Seattle’s 2010 Head of the Lake (W E8+).